Posted By Alan, 21st Jul 2016. 3 Minute Read. This is a fun game to introduce the main competition we'll be running at the Southport Flower Show 2016 #sfs2016 where we'll be the headline sponsor! Our cheeky gnome Victor has recently got himself lost in the garden and really needs your help. 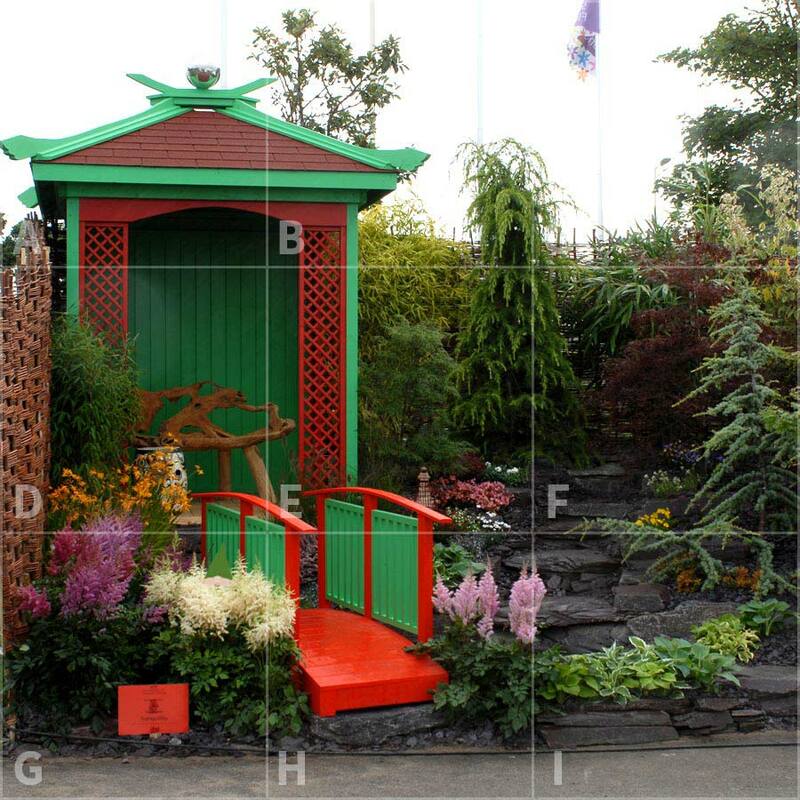 Simply spot the gnome in this garden below and enter the competition for your chance to win! Victor The Gnome is lost somewhere in this picture divided up by 9 squares. 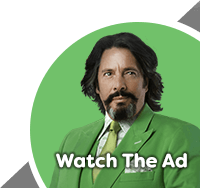 If you think you know where he is simply follow the link to enter your name, the letter of the square he is lost in and your email address so we can contact you if you’re the lucky winner! 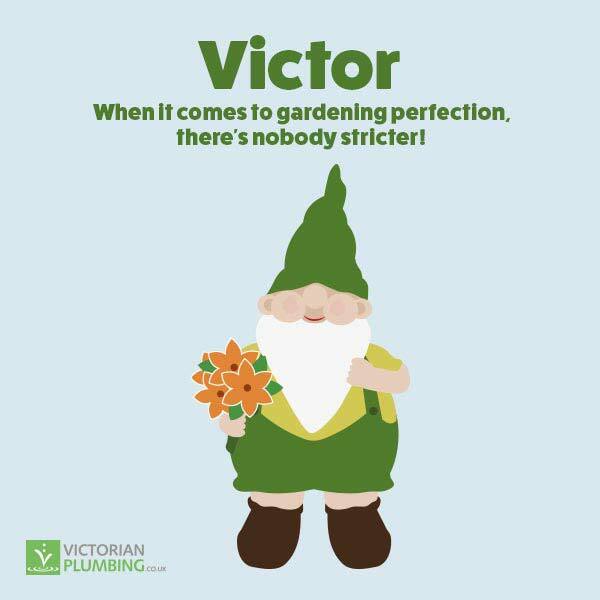 As the headline sponsor for the Southport Flower Show 2016, Victorian Plumbing is giving away 2 tickets for you and a friend to enter the show on any day between 18th and 21st August 2016. Expert guide to designing a functional yet beautiful cloakroom or under stairs bathroom.